When every Instagram feed seems to be featuring the same white wall look, it’s time to find a new bandwagon. 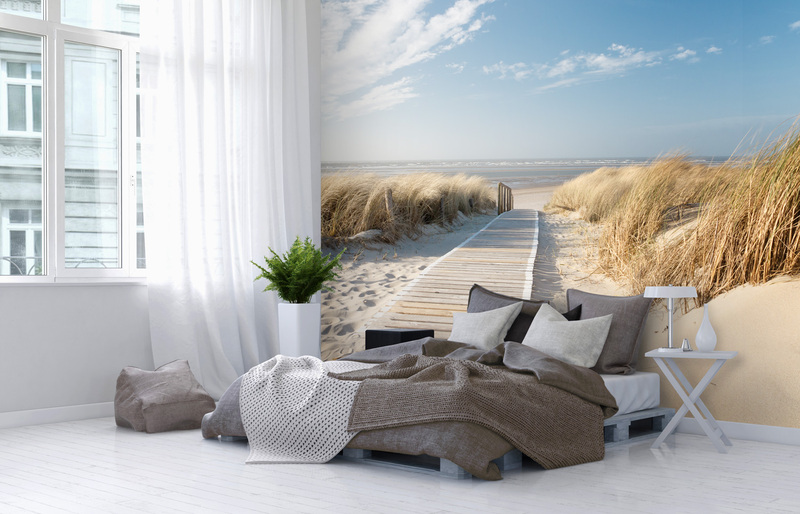 While white walls are easy, life isn’t always lived to its fullest when you only look for the easiest solution. 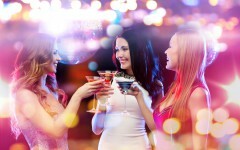 In fact, you’ll miss out on a whole lot of fun if the only question you try to answer is, “What’s easy?” From your food and your career to your home, so many more opportunities arise when you start looking outside of the box. 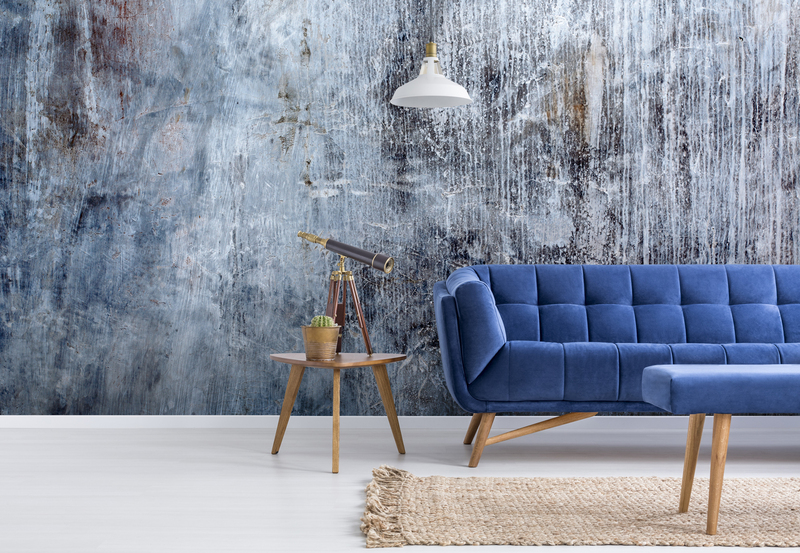 Once you reclaim your creativity, it’s time to head to Wallsauce.com, the official cure for ridding your home of boring white walls. 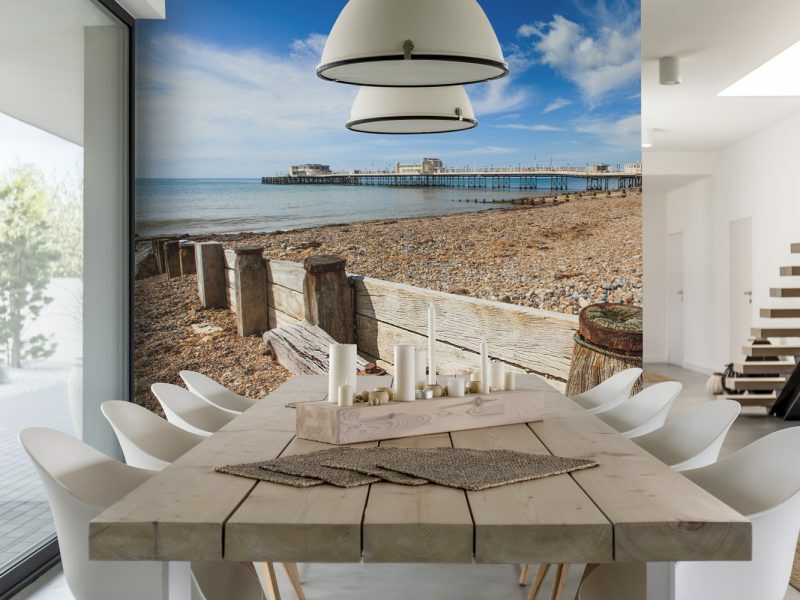 With its huge collection of inspiring wall murals, Wallsauce.com delivers stunning wallpapers and wall art murals throughout the UK, Europe, and around the world. Hand selecting from a variety of sources, including photo libraries, contemporary designers, photographers, and artists from around the world, using state-of-the-art technology to create a custom prescription for your home. 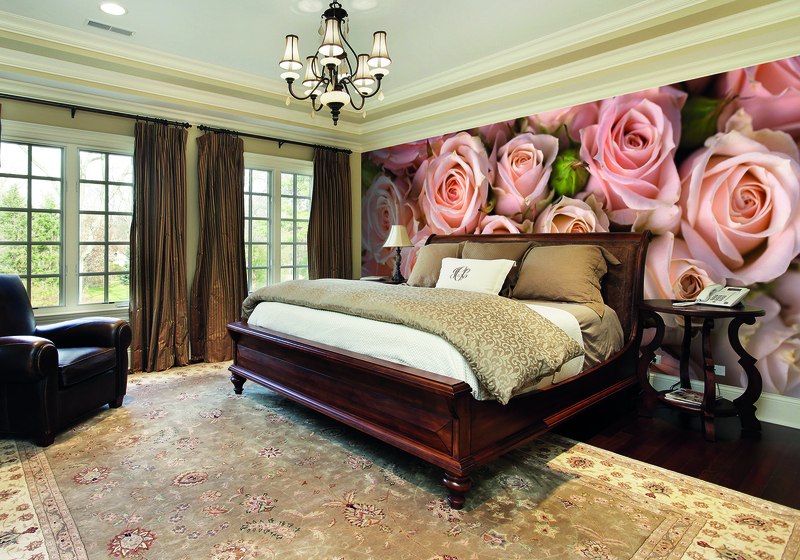 Easy to install, clean, and remove, Wallsauce.com wall murals are a smart way to make a statement in any home, even apartments and rentals. 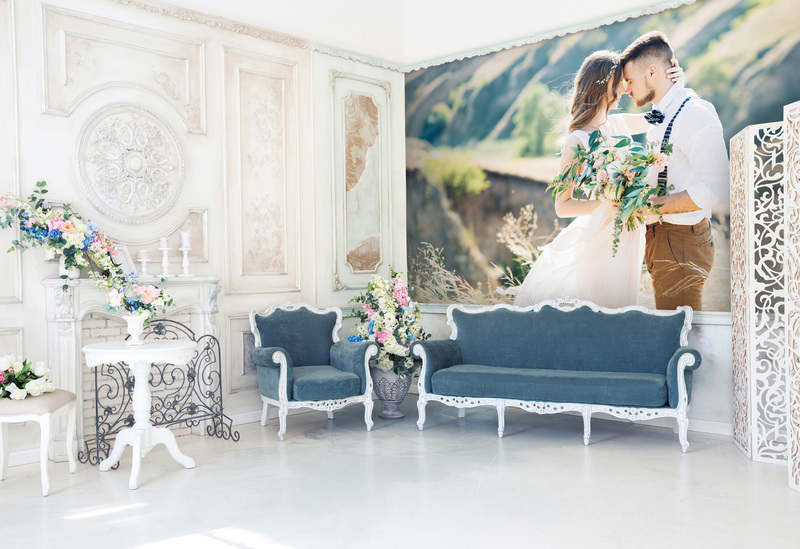 With custom sizing, you can create the perfect wall art in a snap, installing it the same day it arrives. 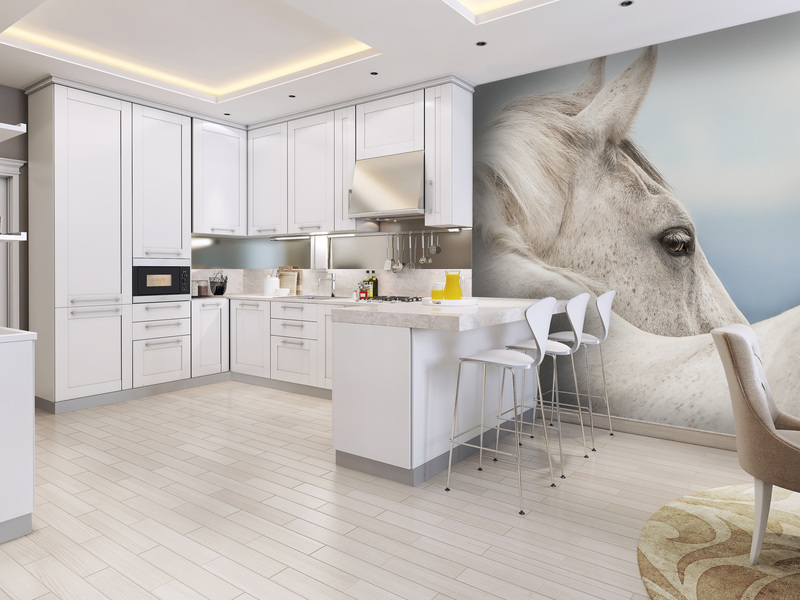 You can even add your own artwork or photograph for a truly bespoke design for your home. Nothing says “cosy” like a stack of firewood, especially during the colder months. 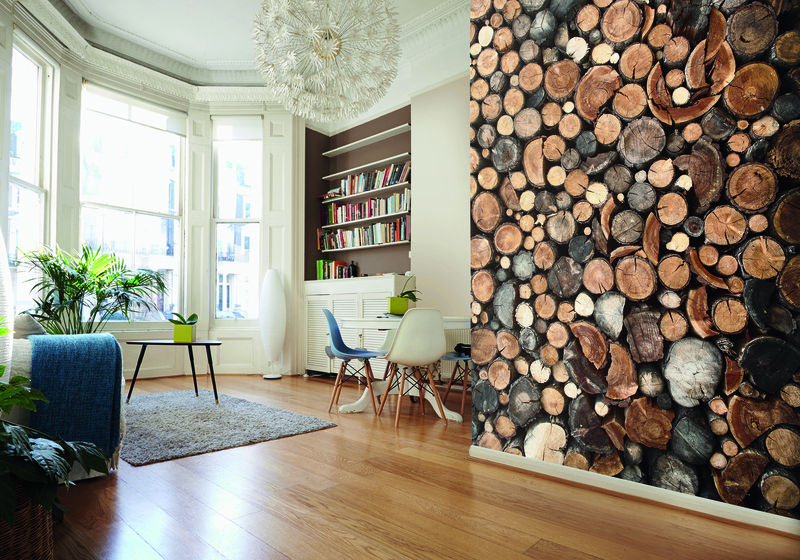 Magnify that effect with our favourite wall mural from the Surface Texture Collection, The Pile of Fire Wood Wallpaper Mural, a no-brainer for creating a cosy living space. 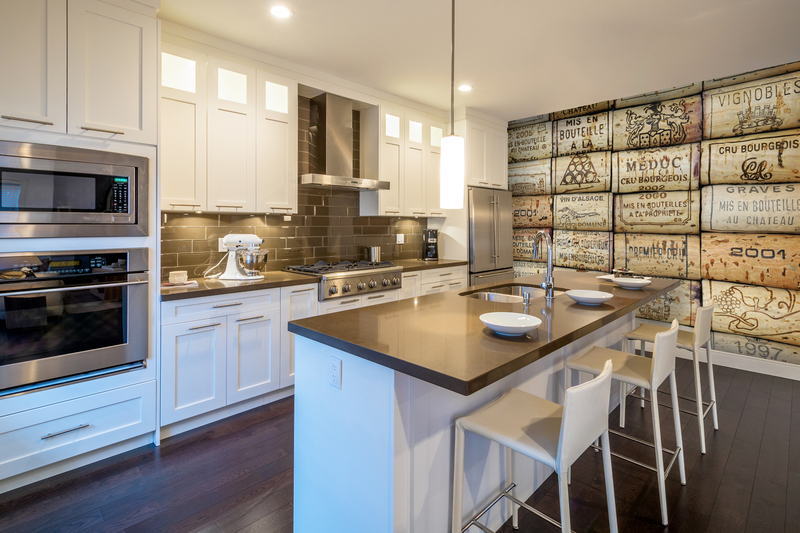 Don’t just think of marble for your countertops. 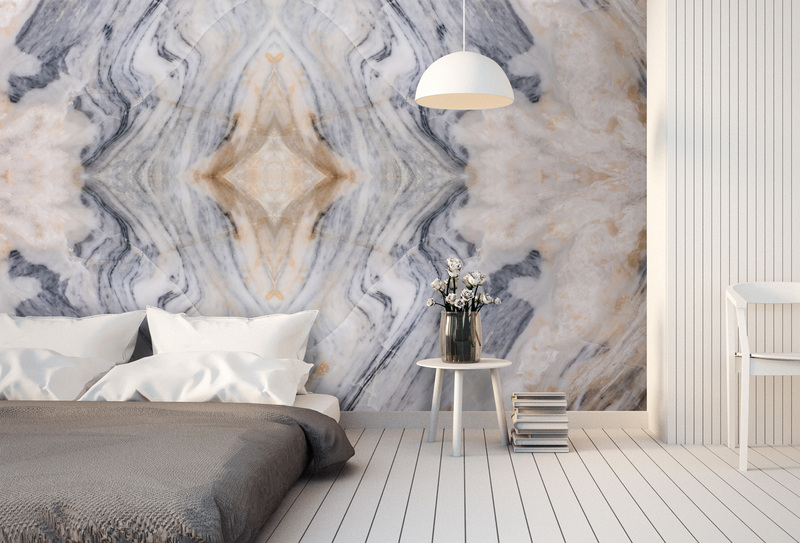 Imagine the statement this incredible surface would make on your walls? 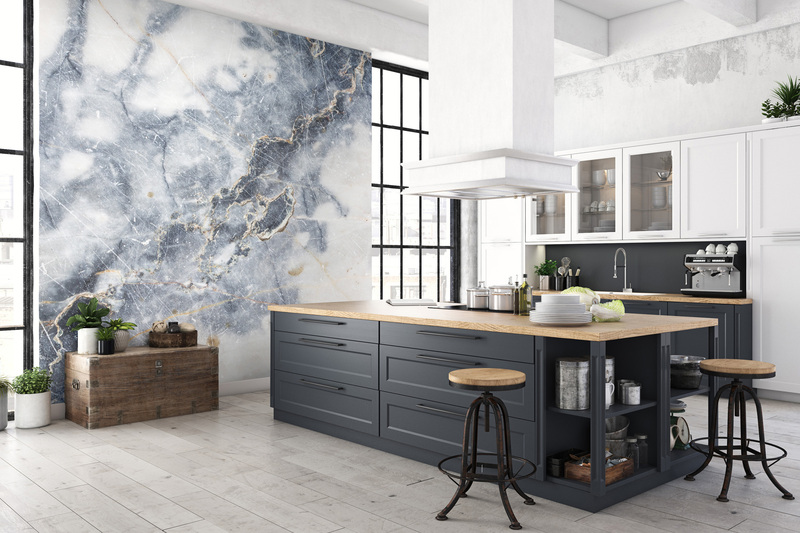 A great match for industrial and modern homes, the White Marble Wallpaper Mural looks fabulous in bathrooms and kitchens. 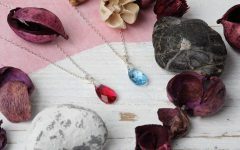 Ready to be lulled to sleep? Any waterfall will do, but the wide waterfall flanked with fall colours in this mural seems extra tranquil. 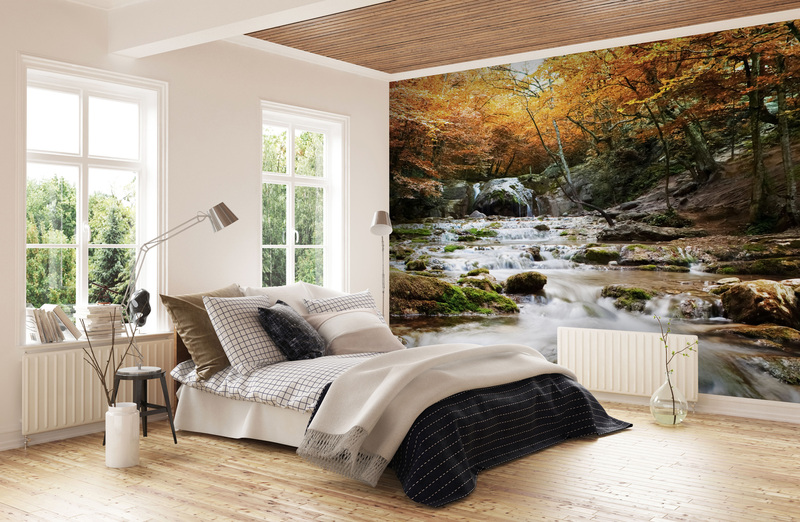 The Natural Autumn Waterfall Wallpaper Mural is a great choice for master bedrooms, guest rooms and by the tub in bathrooms. When you find a great wine, why stop at one glass? Well, the same is true for great wine wallpapers. 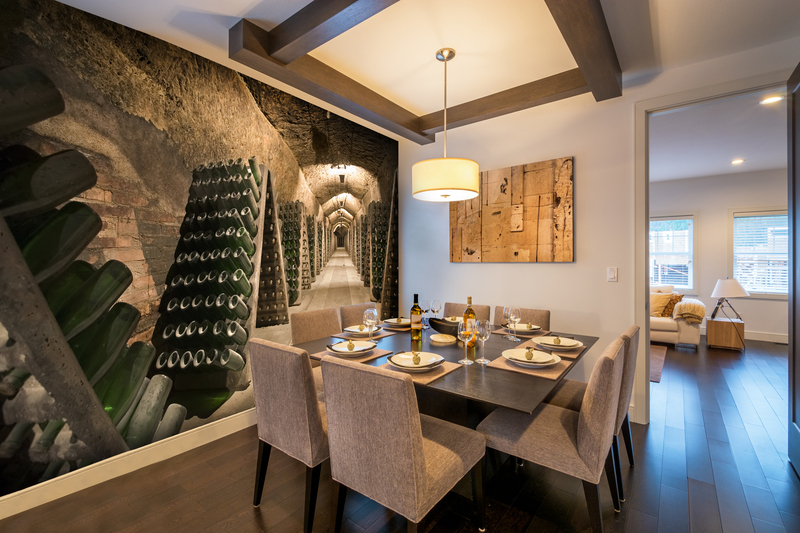 Like the Epic Wine Cellar Wall Mural and the Wine Corks Wall Mural. The Wine Wallpaper’s Collection is a great choice for dining rooms and cellars, although who are we to stop you when you get inspired?